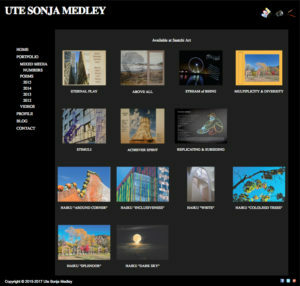 Last night, I updated my website with my latest art creations. Clicking on text or images links to a new page on my website or to another website of mine and my art creations for sale online on Saatchi Art. Every time there is a link the mouse cursor changes to the pointing finger symbol. I’m still using Word 2008 for creating these web pages. Works still quite well. This entry was posted on Saturday, November 18th, 2017 at 12:24 pm	and is filed under General, Self-publishing. You can follow any responses to this entry through the RSS 2.0 feed. Both comments and pings are currently closed.